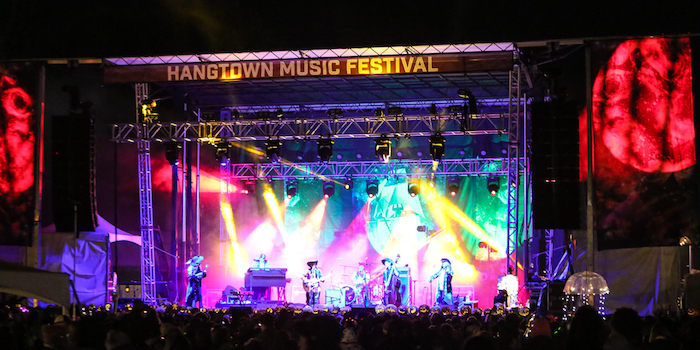 The Annual Hangtown Music Festival is one of the final large outdoor music events before most things musical go indoors and hibernate for the late fall and winter. This year’s event, the eighth since its inception, continued the wonderful tradition of camping, camaraderie, and incredibly fun celebrations of music, renewals of friendships, and common love for exceptional live music. But amidst all the revel, there was an undercurrent of loss felt for Andy Goessling, the incredible multi-instrumentalist of Railroad Earth, who had passed away thirteen days earlier after a lengthy illness. Leading up to the event, Goessling had been honored by an outpouring of beautiful words by many in music communities across the nation. As a member of Railroad Earth, who are the festival hosts, Goessling had wowed many with his playing the previous seven years and made an impression on even more folks with his kind heart throughout his lengthy career. 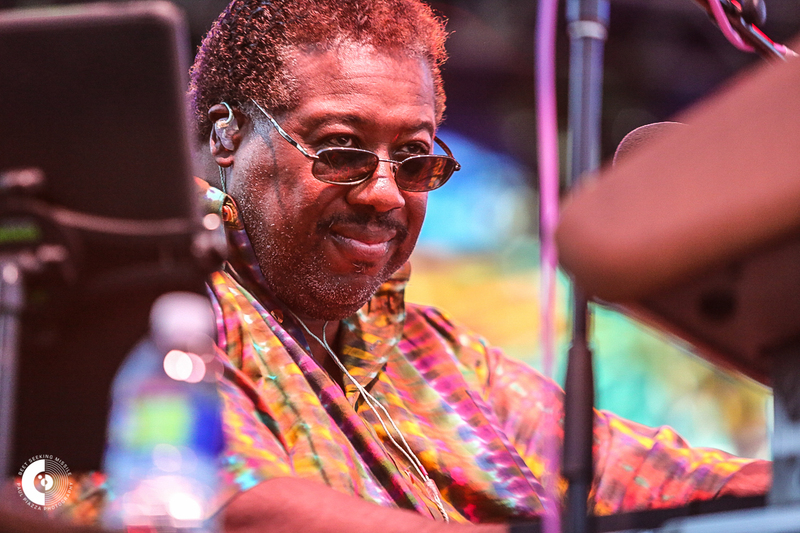 As the weekend progressed, there would be many loving words and dedications honoring him at the festival. 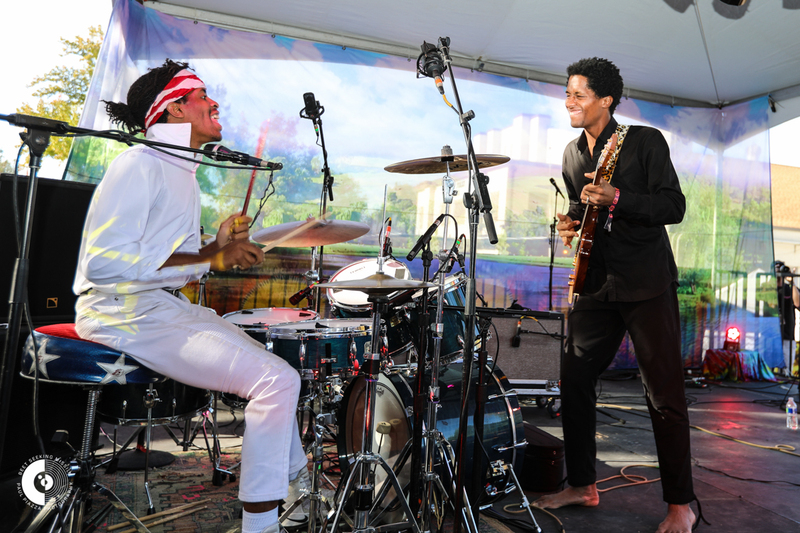 This year’s lineup featured a musical stew of established national acts, up and coming bands and a bit of experimental music as well. 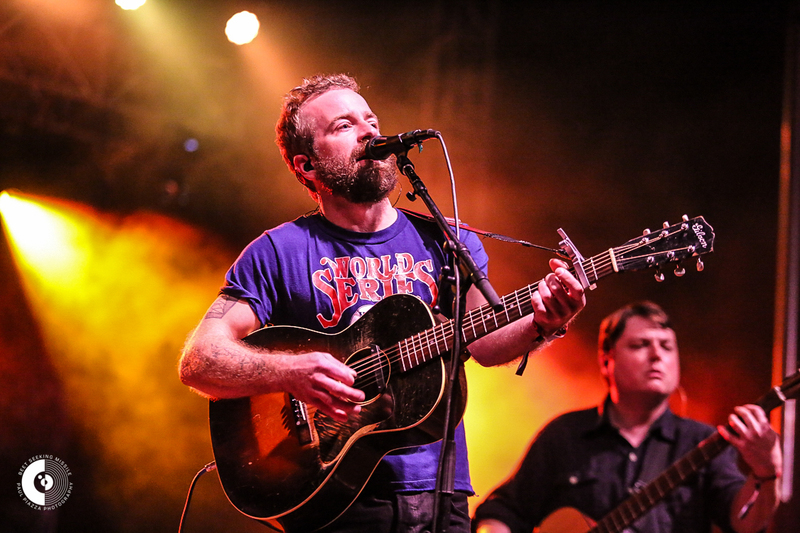 On the lineup were bluegrass stalwarts The Infamous Stringdusters as well as Duluth, Minnesota’s Trampled By Turtles. There were also the jam party vibes of Melvin Seals and JGB and a celebration of Tom Petty by Keller Williams and Pettygrass. 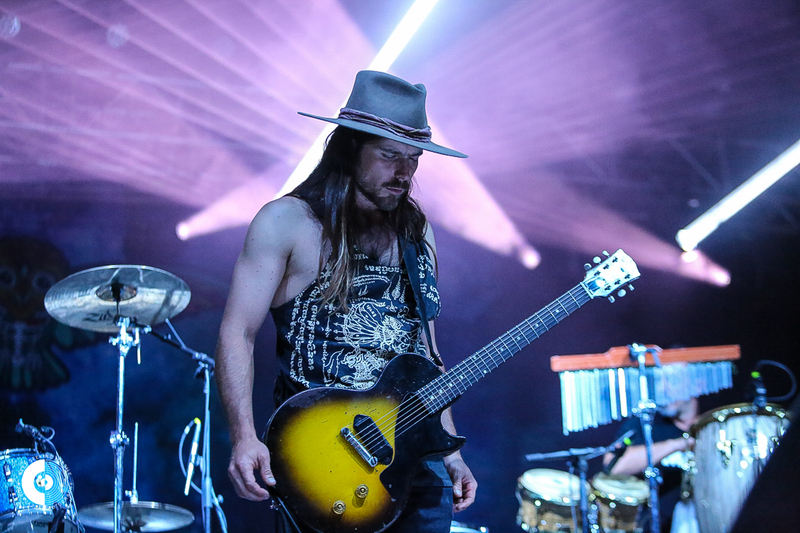 Many were looking forward to the return of Lukas Nelson and the Promise of the Real. Nelson, who had wowed many during a fiery daytime set the previous year, was given an evening slot this year and he floored the Friday night audience with an energized performance. The son of Willie, who has a penchant for high flying leaps, was a man on fire on this evening. Afterwards, Les Claypool and Sean Lennon hit the stage and unleashed the psychedelic wizardry of the Claypool Lennon Delirium. The duo, who had recently finished recording a new album that is due out in early 2019 called South of Reality, played a set that emphasized their evolving blend of prog rock and trip-out extravaganza with quirky originals and celestial covers. They covered Pink Floyd’s “Astronomy Domine” as well as King Crimson’s “The Court of the Crimson King” with aplomb. 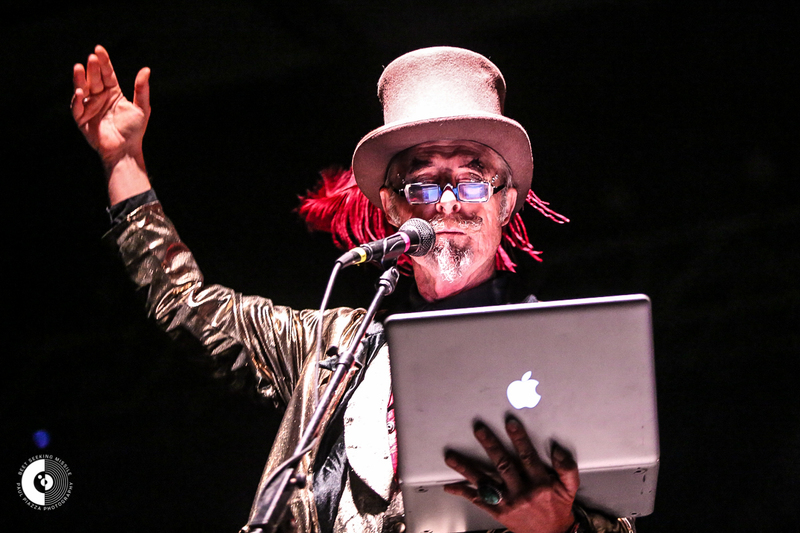 They were set to cover a Primus song, but Claypool got annoyed with an overzealous fan near the front. There was some interesting in-between song bantering about the derivation of the Hangtown name and about how Venus rotates in a clockwise direction every 243 days-the only planet to do so! Claypool, who referred to Lennon as “Shiner” during their onstage exchanges, was his usual masterful self on bass and Lennon impressed with his guitar playing. It will be interesting to see in what future directions this band will sail. The next evening, there was a heavy air of anticipation for a set called “Karl Denson’s Tiny Universe Eat a Bunch of Peaches.” The Allman Brothers flavored-set, led by the talented Denson, who in addition to fronting the Tiny Universe, also plays with the Greyboy Allstars and The Rolling Stones. This set killed. Guitarist Seth Freeman handled the vocals quite aptly on “Ain’t Wasting Time” and “Whipping Post” and played some unbelievable slide guitar. On the other side of the stage, was masterful guitarist D.J. Williams, who joined Freeman on guitar harmonies and one epic midstage six-string duel. But it was Denson, in the middle of everything, who set the tone for this amazing nine-piece, which featured two drummers, two guitarists, two horns, two keyboards, and the badass bass of Chris Stillwell. 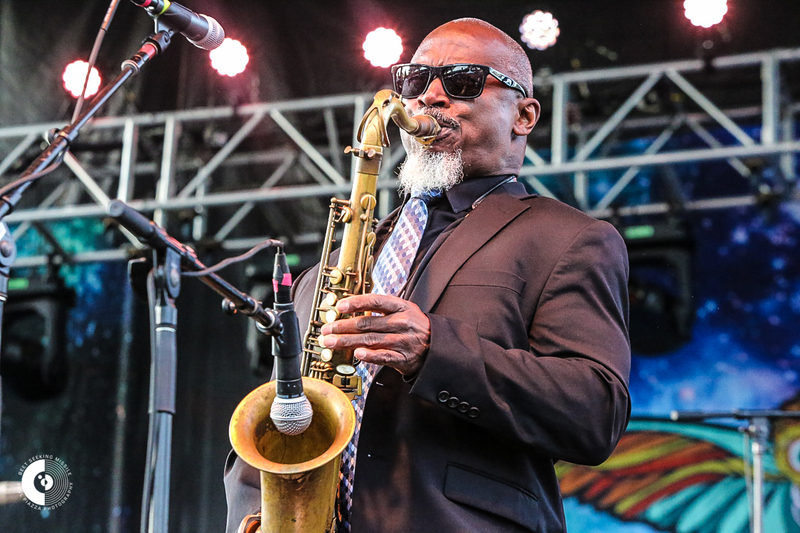 Denson was in constant motion, changing up a tempo with a cowbell here, doing a little boogaloo there, and when he picked up that sax and blew, it was like the Universe expanded between your ears. The guy is a one of a kind talent. Later, that night, after a fingers-frying set from Trampled by Turtles, it was time for Railroad Earth. Joe Craven, normally the multi-costumed master of ceremonies at this event, had been unusually silent all weekend, probably because he was saving it all up for this brilliant keynote introduction. Craven stirred the crowd’s emotions with anecdotes, tributing Goessling’s everlasting spirit, his giving involvement in the music community, and his familiarity with so many different instruments. “I still hear him say, ‘I got on the bus with my clarinet in 4th grade, and I never got off.” Craven’s voice swelled as he gained steam, but then it began to be matched by some throaty agreement from the audience, many of whom were decked out in pirate garb to fit the theme of this evening. The “ARRRR’S! !” served as amens that got so loud at one point that Craven had to shush the crowd to continue. But everyone was giving it back, ready to fully join in the impending celebration of life. Craven harnessed these feelings and brought the energy to the hilt by the end of this tribute, which was received like a righteous outpouring of love on this beautiful fall evening. And when the band hit the stage there was no turning back. Railroad Earth came out and played a powerful set that lit up the night with bright sounds and a spectacular light show. Decked out in pirate costumes, they played with robust passion. Keyboardist Matt Slocum, who joined the band all weekend, played wonderfully. Midway through the great set, Craven re-emerged dressed in a beautiful red evening gown to join the band. He proceeded to jump into the fray with zest and continue the elevation of spirits. An amazing set and a beautiful tribute to Goessling. Another beautiful thing about this festival is that it brings out new talents and showcases them on the smaller Gallows stage, which fired up during every change over on the big stage. A couple of notable artists on this stage were the Ron Artis II trio from Hawaii and Five Alarm Funk of Vancouver. Also appearing on the stage were the stellar regional acts Jelly Bread (Reno) and Achilles Wheel (Nevada City). 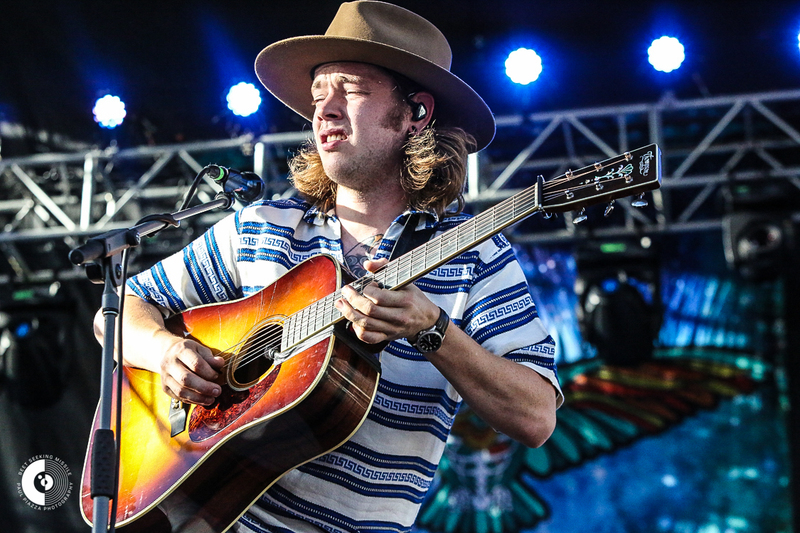 On the big stage there was Billy Strings, who has been gaining a national rep as an insanely gifted flat picker, although many at Hangtown were seeing him for the first time. He grew up with a bluegrass playing father but became a metal shredder as a teen before he rediscovered the music his dad raised him on. You can hear a bit of the metal influence in his amazing playing. There was also Ghost Light, a relatively new band from Philadelphia who are nearing the end of their first full year of gigs together. The band features guitarist Tom Hamilton of Joe Russo’s Almost Dead and keyboardist Holly Bowling, who has became widely known for her solo piano reinventions of Phish and Grateful Dead jams. They impressed folks mightily with their set right before Railroad Earth’s Sunday night set on the big stage. 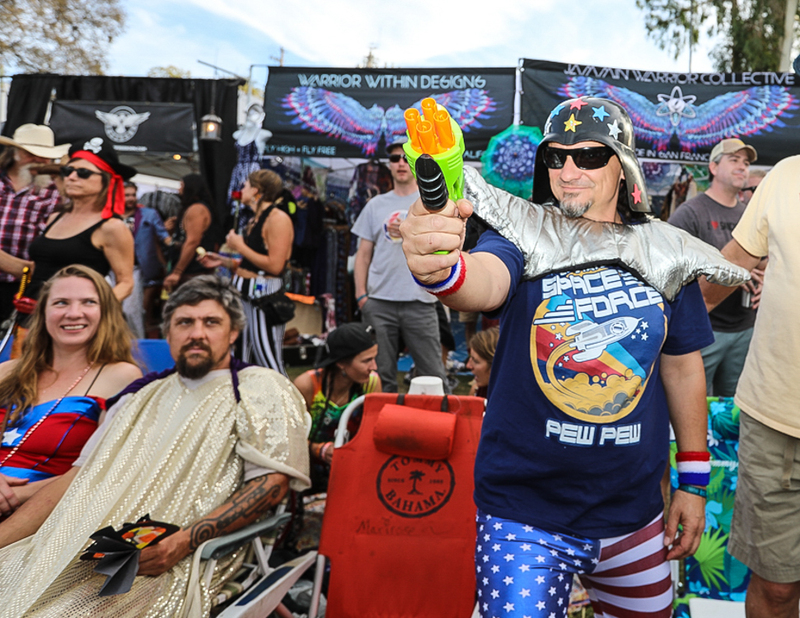 As Hangtown heads toward the end of its first decade, it has become a common destination for music lovers and costumed hijinks and expression. Goessling’s contributions and dedication played a big part in building this up to be a weekend that an ever-growing contingent look forward to with great anticipation. If this year is any indication, as Hangtown continues to roll forward on the tracks of time, its history and relevance in festival culture will continue to grow. 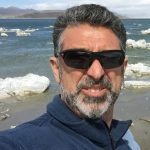 Paul Piazza is a freelance writer and photographer who lives in Sacramento and often finds excuses to go play disc golf. He covers all genres of music but loves old-school trash metal, Stax-era soul, freestyle hip-hop and the sounds of NOLA. However, the latest album he bought was Cambodian pop. Good music is good music.